This class places heavy emphasis on developing strong posing and direction techniques, and deploying them in a natural, non-confrontational manner. 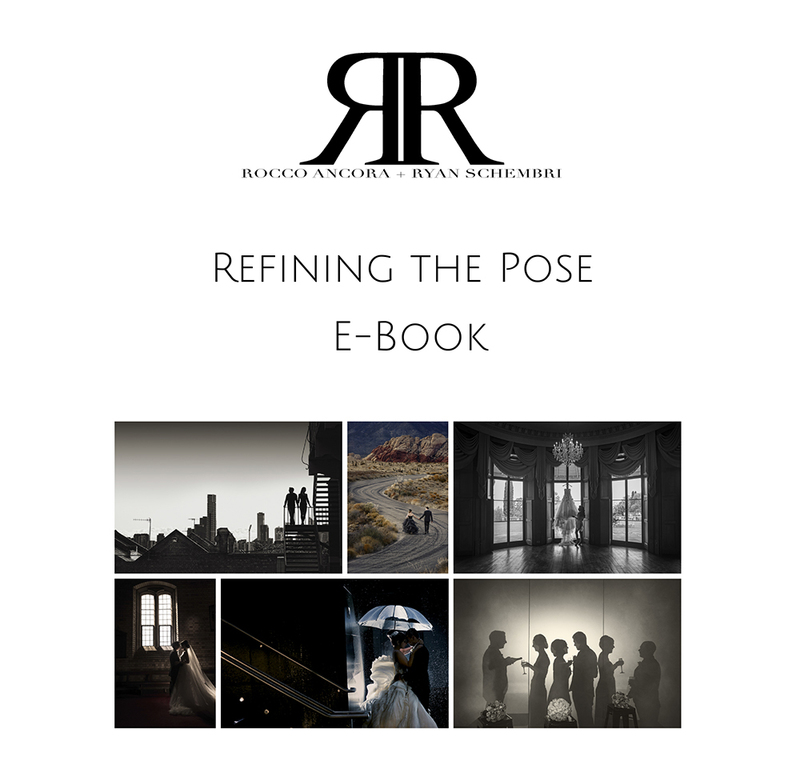 Rocco and Ryan believe that the job of the wedding photographer is to understand the story of the evening, and to document it as a journalist would – with technical confidence and the mind on storytelling. 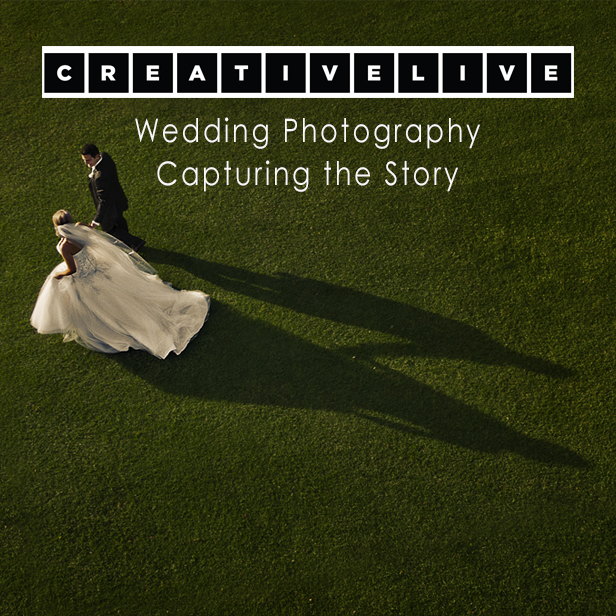 All levels of wedding photographers will benefit from this class. Learn how to deliver the product that will most effectively tell the story of the client’s most important night.